Here’s to a new beginning – personally and professionally! At VFCD, we strive to exceed your expectations in all aspects of general, cosmetic, pediatric, and preventative dentistry. Our team offers a variety of treatment to fit the needs of our patients. 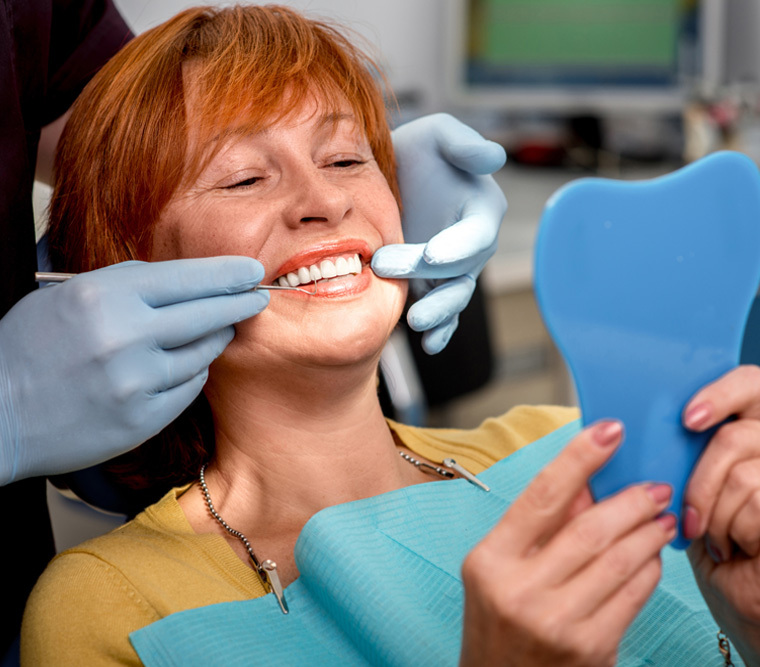 We aspire to create a positive and friendly dental experience for patients of all ages. We've been in business for 40 years with our office located in West Springfield, Massachusetts. Being a family owned business, we strive to ensure your visit is everything you expect it to be. Our team focuses on the best interest of our patients and are determined to provide you with the best dental care. Vallera Family & Cosmetic Dentistry would like to welcome patients and their families to explore the incredible history that resides within the practice. Dr. Paul Welch originally founded the practice, once called Paul X Welch DDS, in 1964. Dr. Welch, now 81, is the youngest of three generations of dentists in his family. The Welch tradition began with his father, Francis and two uncles, Michael and Edward, when they opened their practice in downtown Springfield in 1910. Dr. Welch graduated from American International College, Baltimore College of Dental Surgery and the University of Maryland. Dr. Ochola and the hygienists at Vallera Family & Cosmetic Dentistry make a visit to the dentist a stress free event. They are very personable and immediately put my family, including my sons, at ease. My wife and I are also pleased by how thorough and accommodating they are. I first visited Dr. Vallera’s practice many years ago, having significant dental work ahead and wanting to find someone I trusted. Dr. Vallera not only did a great job with my teeth, but she and the entire staff made it a really great experience – very welcoming and comfortable. Twenty years later, I am still with the practice along with my husband and children, my parents, as well as my siblings and their families. The experience for all of us continues to be positive!